For more info and updates on the new Joker movie, follow @jokermovie or @wbpictures, or visit Facebook. 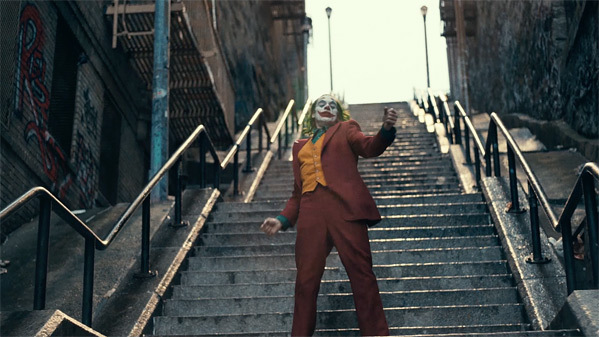 In 1981, a failed stand-up comedian, disregarded by his society, turns to a life of crime and chaos in Gotham City. 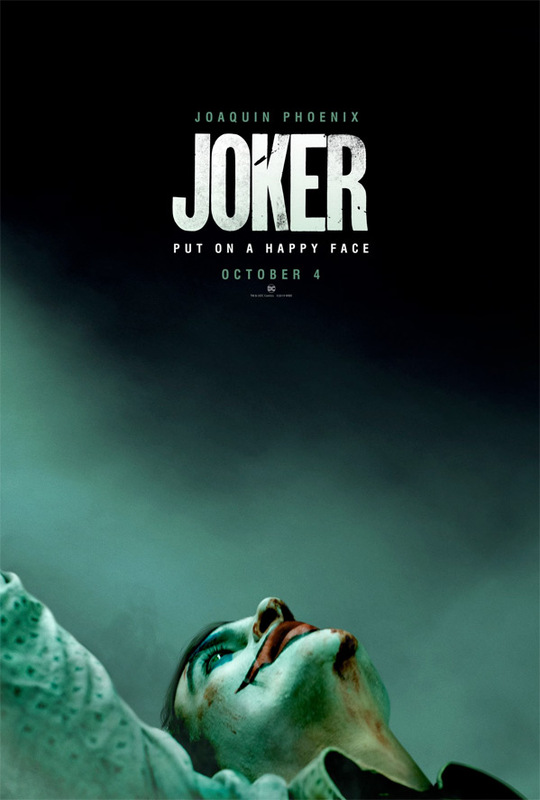 Joker is directed (and produced) by American filmmaker Todd Phillips, director of the films Road Trip, Old School, Starsky & Hutch, School for Scoundrels, The Hangover, Due Date, The Hangover Part II & III, and War Dogs previously. The screenplay is written by Scott Silver and Todd Phillips. Based on the comic book character created by Bill Finger, Bob Kane, and Jerry Robinson, who first appeared in the debut issue of the comic book Batman (in 1940), published by DC Comics. Warner Bros will release Phillips' Joker in theaters everywhere starting October 4th, 2019 later this year. First impression? Looking good?